Eger promises great entertainment with its numerous attractions, famous wines and gastronomy, monuments of the Ottoman period, and spa culture. 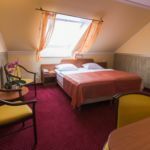 The Hotel Korona, the city's first private hotel, is located in the quiet location next to the pedestrian area. The hotel catering establishments are serving the needs with excellent service, quality food and drink, also including the Istvan wine cellar and the National Museum, as a unique specialty. Our banquet rooms allow organizing different types of events, and our wellness area is a refreshing and relaxing addition to our hotel offers. 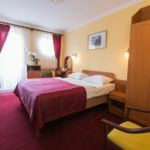 The hotel offers a full range of services to the travelers to rest and recover, and also to participants in conferences, or to wine tourism preferring individual and group guests. The services are housed in two (connecting) buildings. The Classic**** and Superior**** rooms, our Restaurant, and the wellness area can be found in the main building, as well as the Korona Ballroom, which is rightly an elegant wedding venue. In our second building are the Standard*** rooms, conference rooms, and the Wine Cellar entrance. The Hotel Korona aims to meet the needs with undiminished enthusiasm and adequate professional competence since 1990. Be a Guest of the family! We are waiting for you with various offers and high quality services. 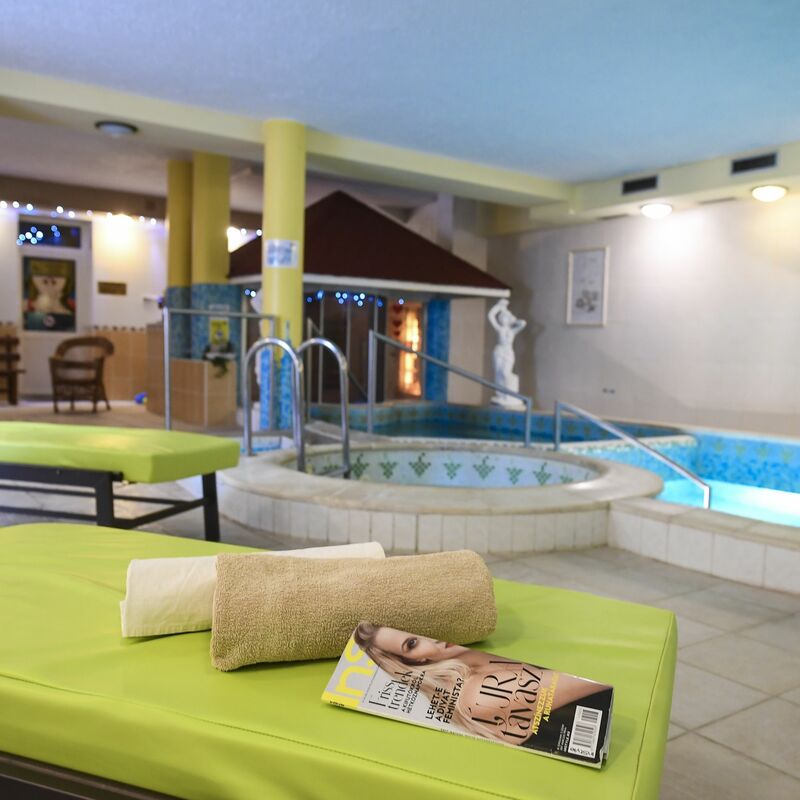 The rating of Hotel Korona Wellness Rendezvény & Borszálloda Eger is 9.1 from the maximum 10, 330 based on actual and valid guest ratings and reviews.